Photo challenge: don’t try to resist this week’s challenge. 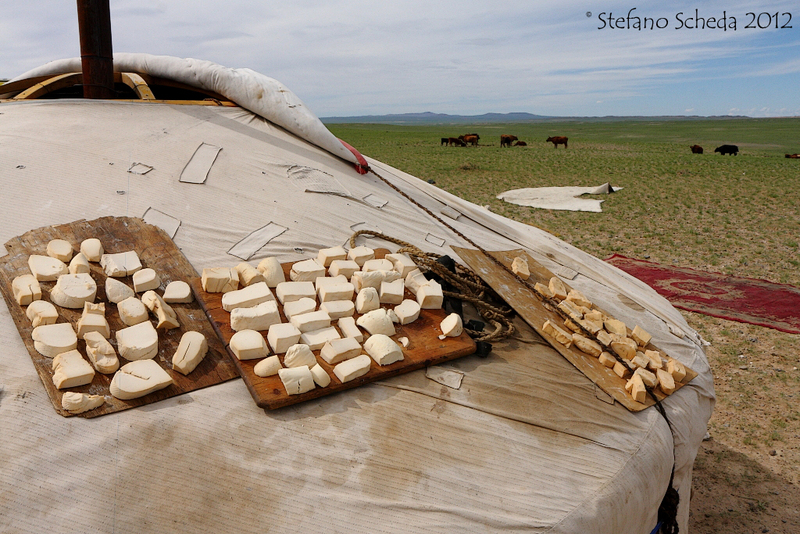 I’m a cheese devourer, so these pieces of dry cheese were really tempting; and I actually had no reason to resist. Mongolia. They were, although really dry and you have to chew a lot.